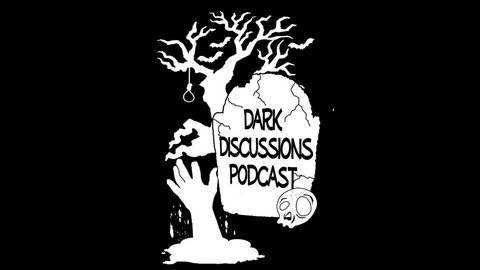 WWW.DARKDISCUSSIONS.COM - your place for the discussion of horror film, fiction and all that's fantastic. 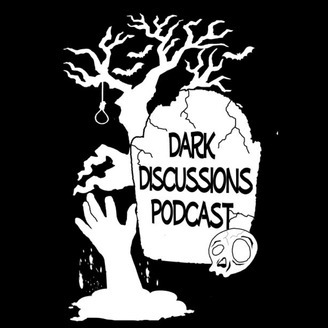 Your hosts discuss all things genre, including books, movies, films, video games, and comics about such topics as horror, science fiction, fantasy, and grindhouse. Visit us at www.darkdiscussions.com or send us a comment at darkdiscussions@aol.com.